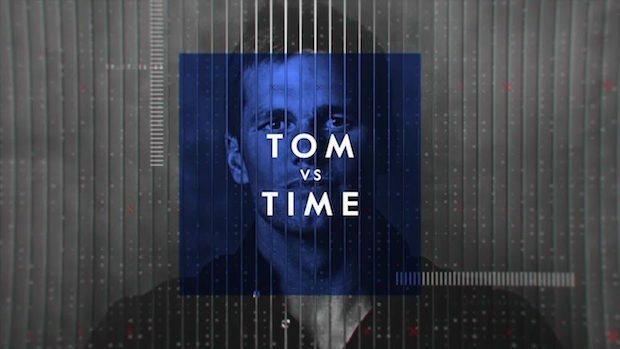 Earlier this week Tom Brady released a trailer for a documentary series on Facebook Watch called “Tom vs. Time”. 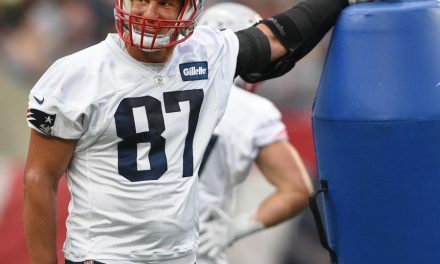 The trailer features Brady saying, “There’s a warrior spirit about me”, and there is speculation that the documentary will be all about the Patriots. Some who believe that Brady is only thinking about himself instead of his team. Is he preparing his life after football with his TB12 brand? 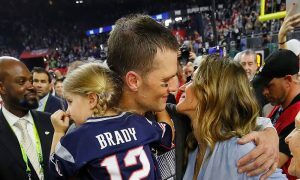 Brady has released a book, a special meal plan, and workout plan. Forty is the new thirty with the TB12 method. 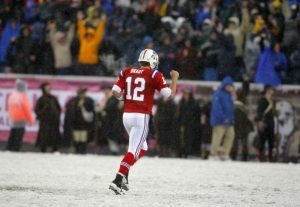 Brady is the greatest quarterback of all time, and the reason why he’s still playing is because he wants to prove that even at forty he still can play football at a high level. So why stop now? Brady wouldn’t talk about his documentary during today’s press conference saying, “This is about Tennessee. We’re two days from the biggest game of the year”. Tom Brady is locked in on the playoffs. It’s what is best for the team. 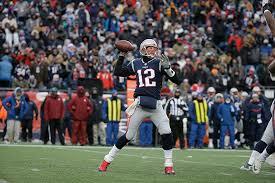 His TB12 brand is important to him, and will probably develop into something more after he retires from football. Some people say that Brady is just doing the documentary so he can sell something. 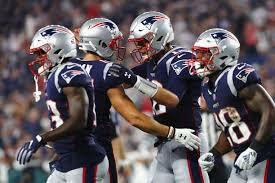 Sharpe and many others believe that Brady is more about selling his brand than being loyal to the Patriots this year. Patriots fans don’t think that’s true. He is focused on the playoffs. However he really has to start thinking about what he is doing after football. He will be forty-one in August and his TB12 method has worked for him, so why not sell the product? At least he has a plan for what might come next.